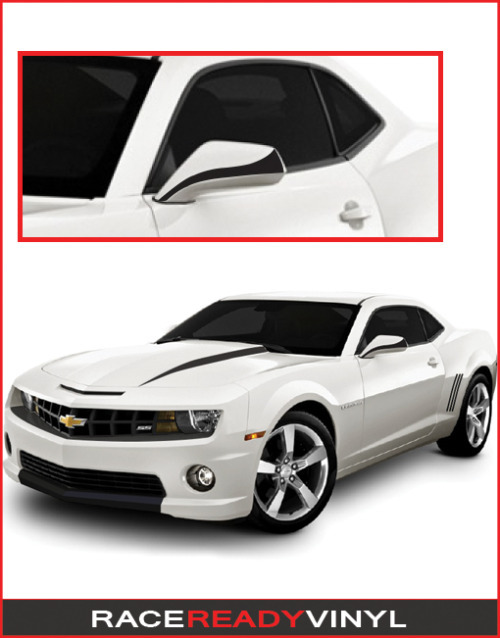 Chevrolet Camaro Hood Spear are cut to fit your 5th Gen for 2010, 2011, 2012, 2013. Give your Camaro a more aggressive pony car look by highlighting the lines of the hood. 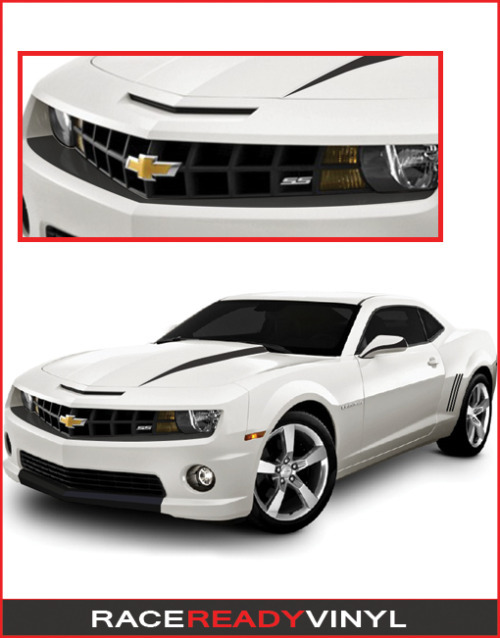 Select from a variety of colors to make your vehicle stand out. 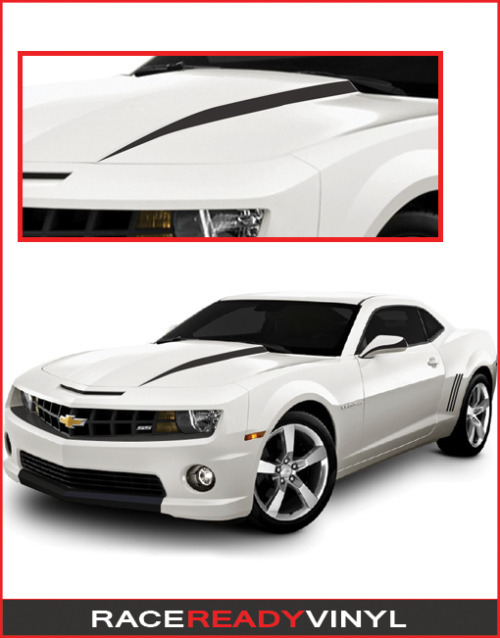 Chevrolet Camaro Hood Spear are cut to fit your 5th Gen for 2010, 2011, 2012, 2013. 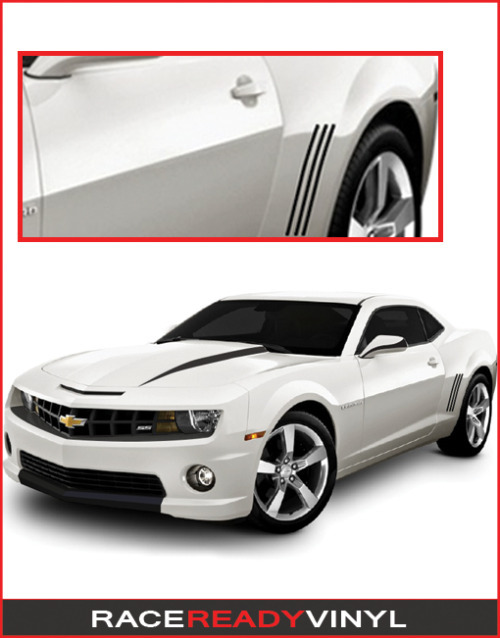 Give your Camaro a more aggressive pony car look by highlighting the lines of the hood. 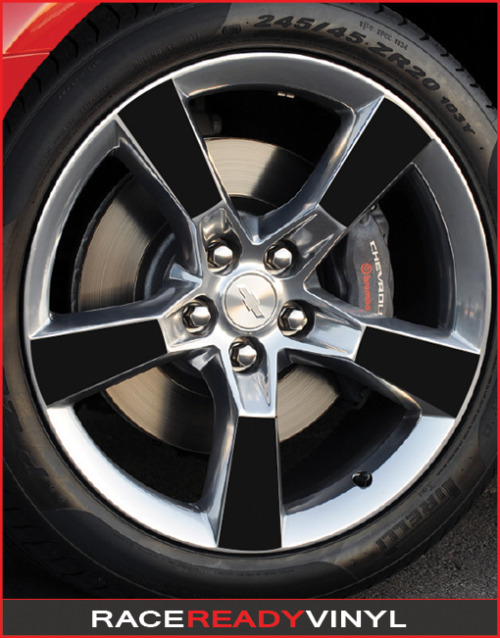 Select from a variety of colors and finishes to make your vehicle stand out.